What Are the MRI Safety Implications for Pregnant Women? There is more light coming into the world of contrast agents. 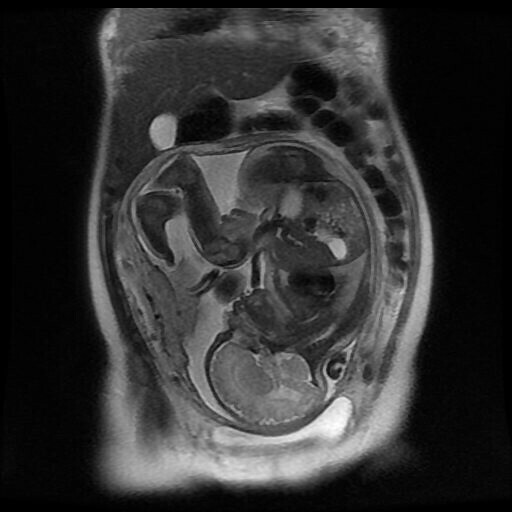 When it comes to pregnant mothers, MRI contrast is especially important to ensure safety. A study in the RNSA Radiology explores how gadolinium may be passed from mother to fetus during gestation. The results show while it may not be a worrying amount, gadolinium does pass trace amounts from mother to fetus in a study using macaques. To get the full story, visit our sister site, Sound Imaging, at their MRI blog. At SAMM Systems, we take MRI safety seriously. While you don't need to worry about MRI contrast agents with us, we maintain a high standard for MRI conditional equipment, such as SAMM MD and SAMM System for patient monitoring needs. When it comes getting scans during such a transitional time, you don't want to worry about MRI safety. This is an adapted article, and to learn more please visit this MRI research. Picture is from an online stock photo.